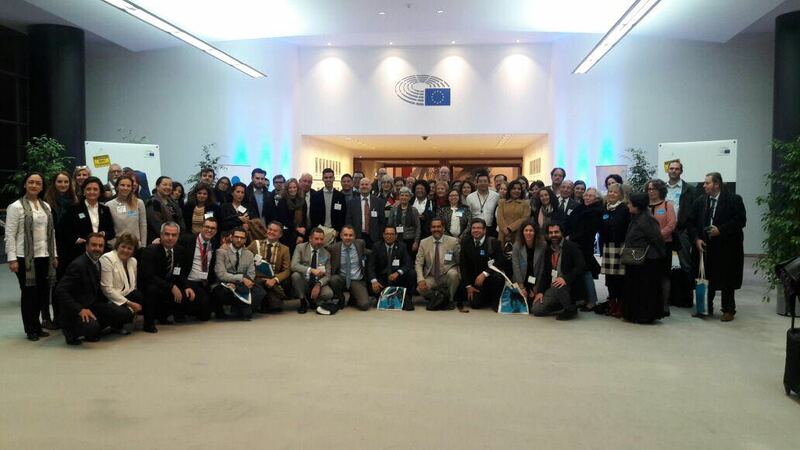 GUNi has participated at the European Social Responsibility Days (#EUSRdays), hosted yesterday and today at the European Parliament in Brussels and the Université Libre de Bruxelles (ULB). 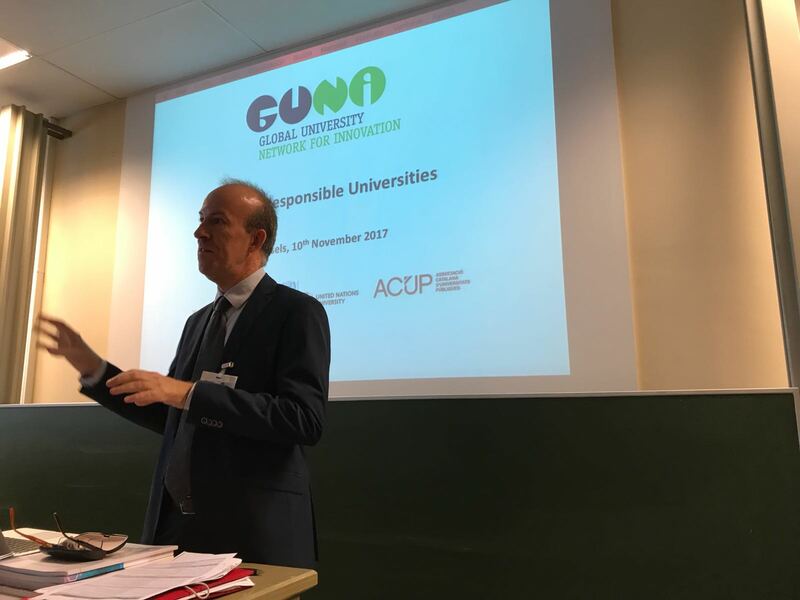 GUNi has presented the EC-funded HEIRRI, the 6th GUNi report 'Towards a Socialy Responsible University - balancing the Global with the Local' and the GUNi's strategic lines to strengthen the role of higher education in society. It has been an important occasion to discuss social responsibility in universities and promote their strategic value for territorial development. 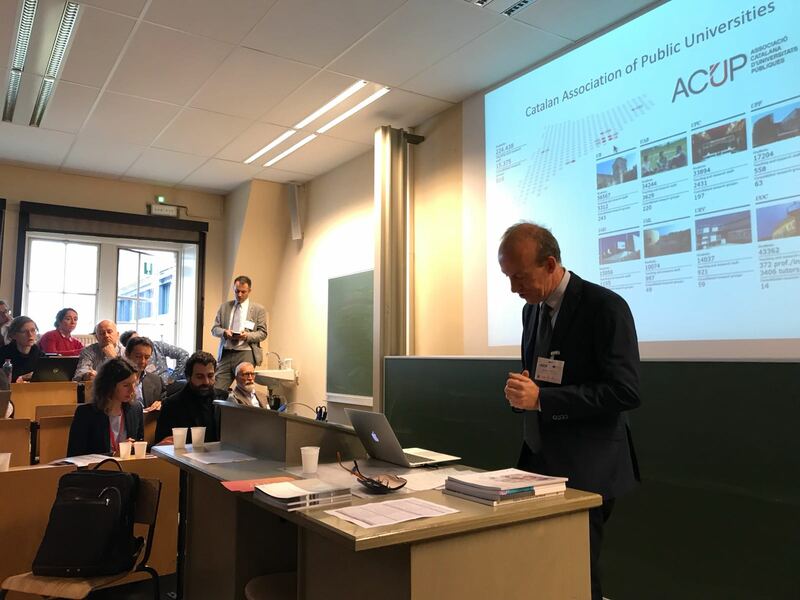 GUNi has been present at the events by the hand of Josep M. Vilalta, director of GUNi and executive-secretary of ACUP, and Alicia Betts, head of projects at GUNi and ACUP. Josep M. Vilalta has presented the 6th GUNi report 'Towards a Socialy Responsible University - balancing the Global with the Local' and has emphasized the GUNi's commitment to strengthen the role of higher education in society contributing to the renewal of the visions and policies of higher education across the world under a vision of public service. Alicia Betts has participated at the event as well, sharing with the audience the role of Responsible Research and Innovation (RRI) in Higher Education through the EC-funded project HEIRRI (Higher Education Institutions and Responsible Research and Innovation). 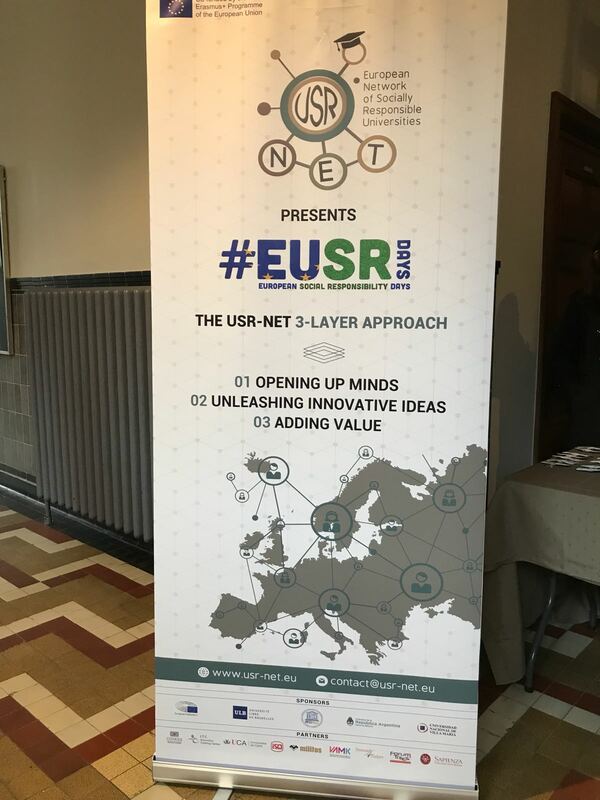 Around 70 representatives from European universities and university networks, teachers, researchers, students and consortium of European projects on university social responsibility attended the event.